There’s nothing like the bonds we make with our friends from college. The people we meet in our collegiate years become a part of our history and help shape who we become. As an Aggie, you are a part of a long, proud tradition of academic excellence and sustainability, and you’ve gotten to experience it all in beautiful Northern California. 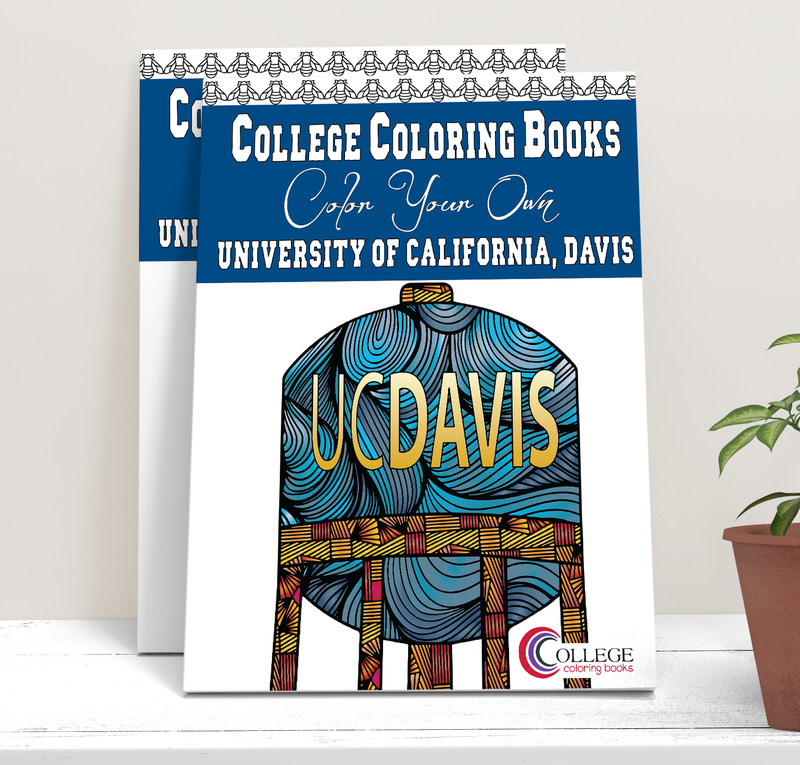 Whether you’re looking back on your time at UC Davis, or just beginning a new chapter of your life, a UC Davis College Coloring Book is the perfect way to relive those moments, while enjoying the relaxation of coloring and the bonding of a shared hobby with your friends. Join your fellow alumni on a stroll down memory lane or learn the landmarks and the lingo before your first semester. 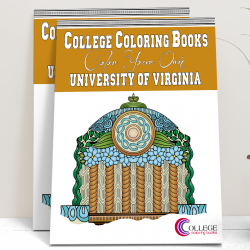 The UC Davis College Coloring Book celebrates everything about your amazing and unique college experience. 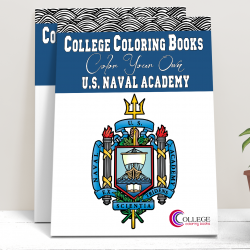 Before creating College Coloring Books, I started out by looking for a coloring book for my own alma mater. 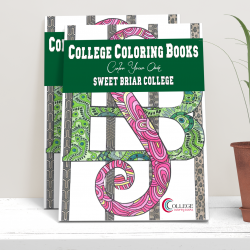 I’ve always loved to color, and I love the connection to both the college and the alumnae community. When I couldn’t find a coloring book for my school, and when I couldn’t find any way to have one made, College Coloring Books was born.  Buy it as a gift for that special Aggie in your life, or for yourself as a great way to unwind. Put on your Aggie blue & gold and share UC Davis with your friends and family!